Comments or questions? 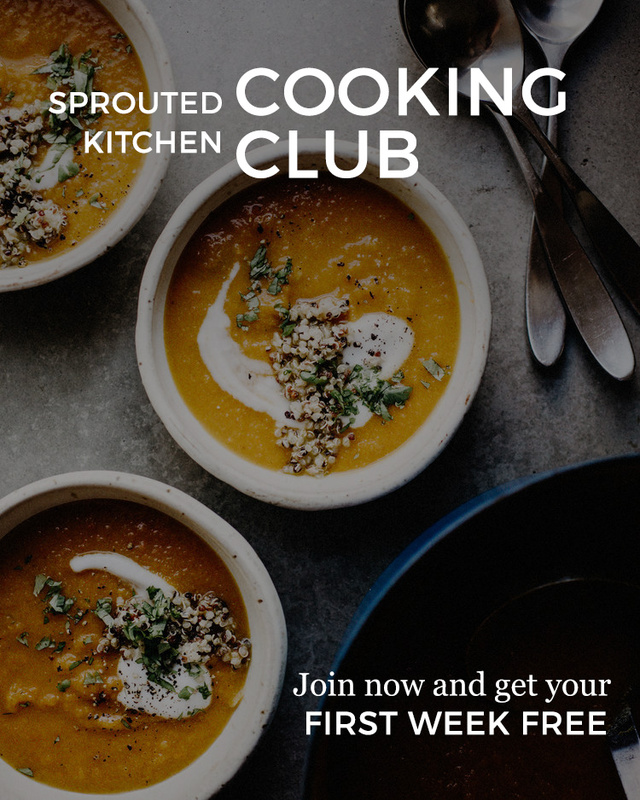 Is there a feature you think could be useful for Cooking Club members? Send us a message through the form below, we’d love to hear!